The mission of North Point Live is to lead people into a growing relationship with Jesus Christ by creating an online experience where people are led to pursue community in a local church. We do this by streaming the live service of one of our North Point Ministries churches in the Atlanta area. 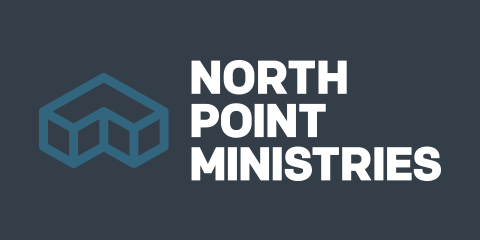 North Point Ministries is the parent organization of Browns Bridge Church, Buckhead Church, Decatur City Church, Gwinnett Church, North Point Community Church, North Point Live, North Point Resources, Woodstock City Church, and several strategic partners. 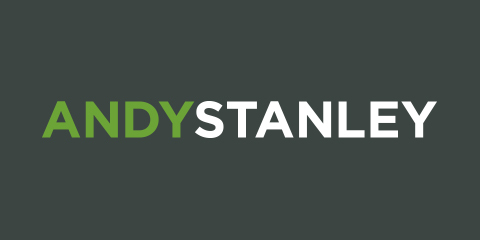 Andy Stanley is a pastor, communicator, author, and the founder of North Point Ministries, Inc. Since its inception in 1995, North Point Ministries has grown from one campus to six in the Atlanta area and has helped plant over 30 strategic partner churches globally. 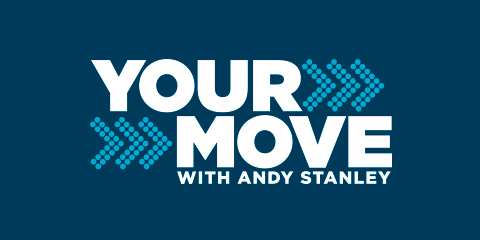 Your Move with Andy Stanley is a selection of broadcast resources originating from North Point Ministries in Alpharetta, Georgia. We provide relevant, helpful, and engaging content with the goal of helping you make better decisions and live with fewer regrets.